As I drink more and more Sauvignon Blanc I am becoming a huge fan. There are so many ways to make wine. If two wine makers receive the same fruit I can guarantee you the end product will not be the same. That is what makes wine so interesting to me. Wine is a living organism. It will evolve over time. Which brings up another thing to consider. Why do we drink our white wines early? I find myself guilty of this too. I have drunk whites that are over five years old. They have totally changed and most are magnificent! So my recommendation would be, purchase two or more bottles of the same white. If you want to drink one early do it. Use my tasting sheet and take notes of the wine. 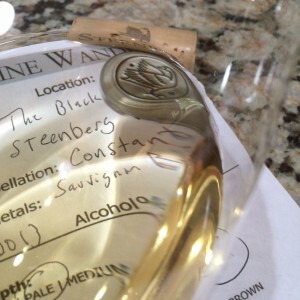 Keep them, and reference the sheet after you wait many years to drink the same wine. Pale color depth with an amber hue. Aromatic, young-fruity aromas of lemon, melon, apple and mineral notes. Dry, medium-bodied with balanced acidity. Crisp on the palate with a medium flavorful finish. This is one of those whites you should hold for five plus years. 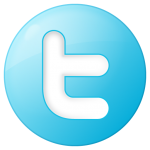 I hope I have the patience, time will tell. 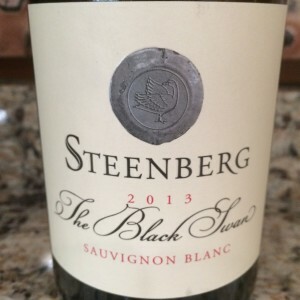 I rated the 2013 Steenberg The Black Swan Sauvignon Blanc four glasses.